I have it tattooed on my head, I have such a huge sweet tooth. 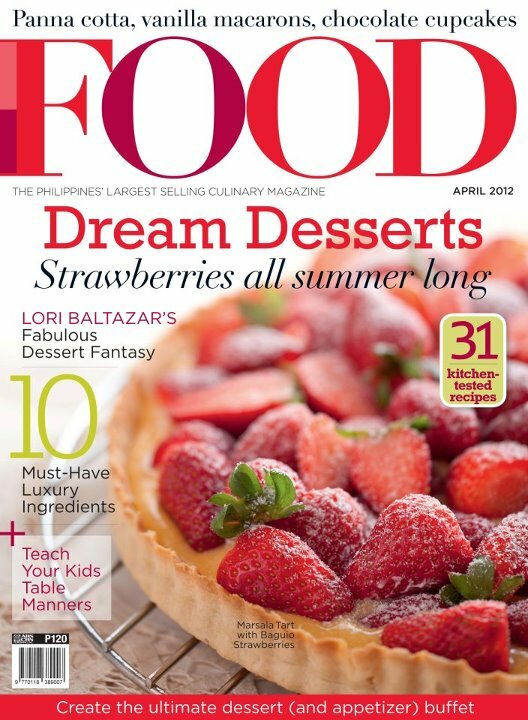 The April issue is dedicated to one of my loves, desserts! If you are part of our sugar loving tribe then you will scream for joy when you read about the dessert buffets, dessert fantasies and of course, chocolate. Drooling aside, for my Collections contribution, we’ve picked some awesome kitchen tools in this year’s it color, Orange. 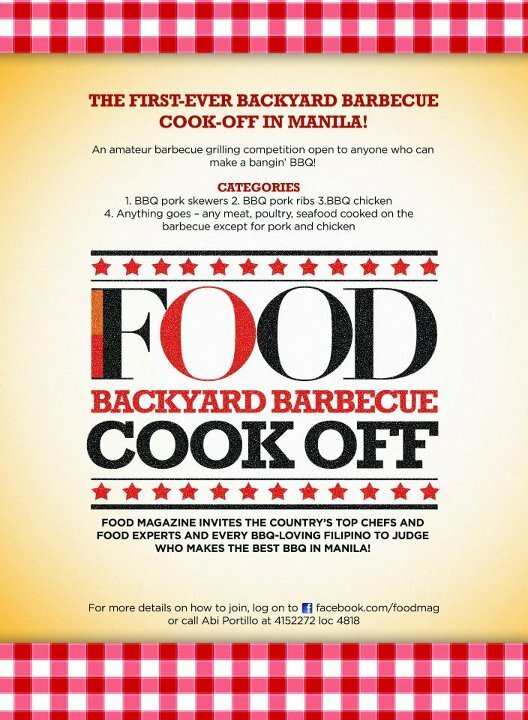 Oh and Food just announced that they’re having the first ever Backyard Barbeque Cook Off in Manila! Grill savants, here’s your opportunity to show the world what you’ve got!